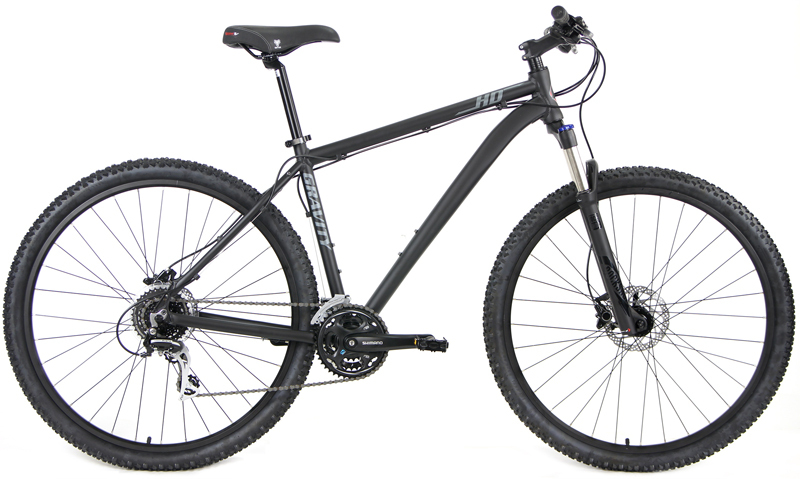 Mountain Bikes | GRAVITY HD 27.5 PRO | HD 27.5 PRO | 27.5in SHIMANO 24sp w/ HYDRAULIC DISC BRAKES | BikeShopWarehouse.com | Just in, Gravity HD Pro is truly one well equipped mountain bike at a great price! 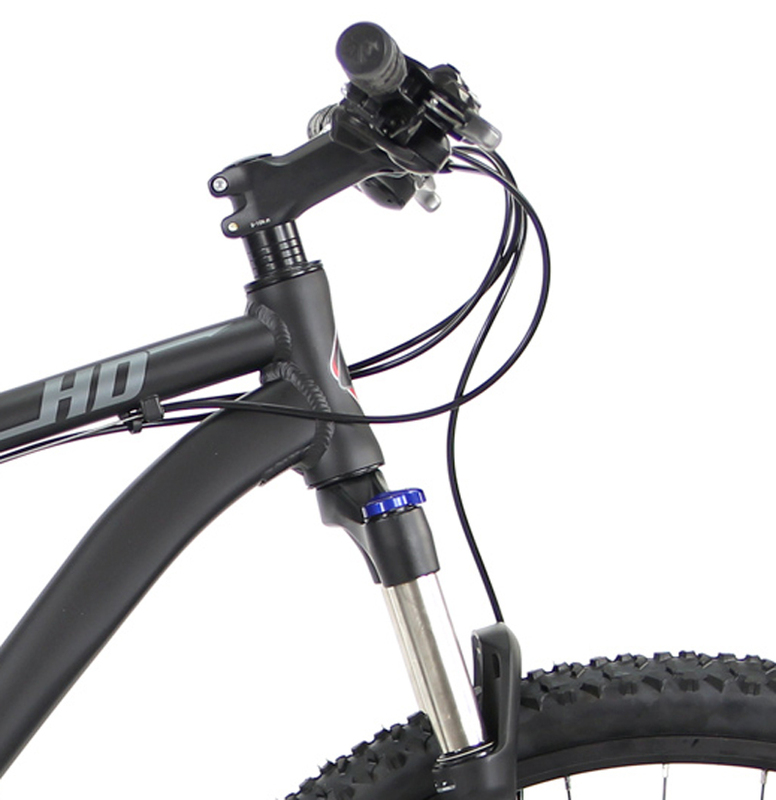 Just in, Gravity HD Pro is truly one well equipped mountain bike at a great price! If you have ridden one you know why you want one. If you have ever wanted to try one, this is a great deal on a Shimano drivetrain, 27.5" Mountain Bike with Shimano Hydraulic Disc Brakes & RockShox w/ Lockout. The Gravity HD Pro is specified with competition-ready components and has geometry based on careful research and trail-testing. 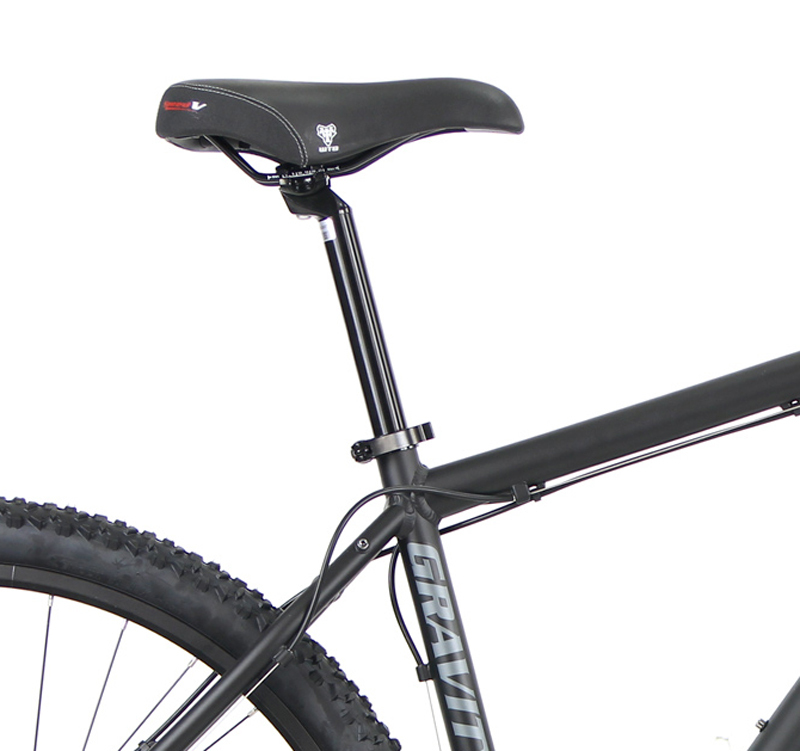 Please compare this bike directly against any other manufacturers $1299+ 27.5" hardtail on the market. Their bikes are heavier or not as well equipped. 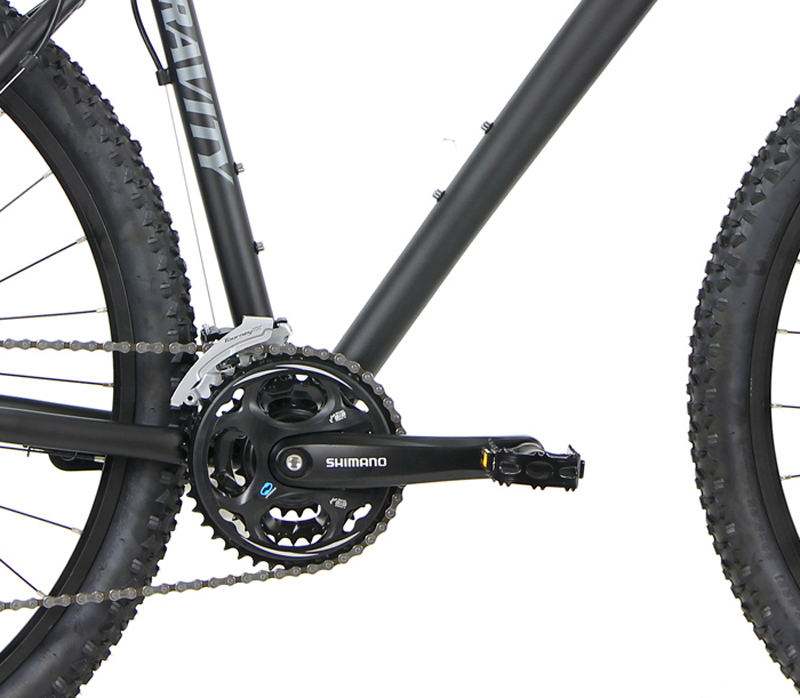 This bike is lighter than most any other bike in its price range & has much higher level parts. Gravity has really dialed in a race-proven geometry into this phenomenal ride. The handling is very responsive and yet stable. Singletrack and switchbacks are all handled with ease. Slow speed and high speed, technical and flat-out hammering, you will go faster because this bike is so capable. 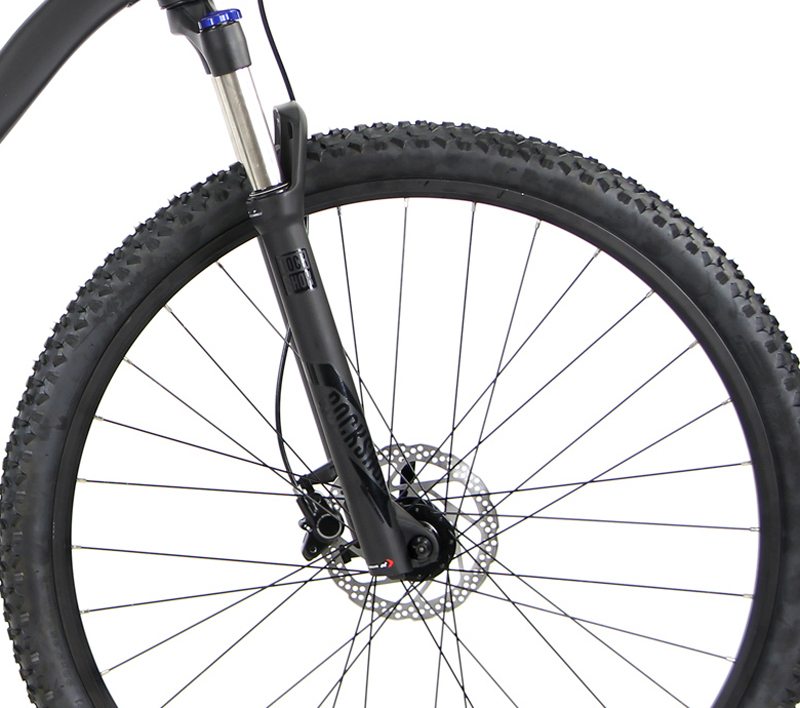 If you love the ride of the Gary Fisher Marlin, Cobia or Mamba, you will love the ride of this Gravity bike. Where are you going to find a ride like this? 15" usually fits riders from 5'5" to 5'7"
17" usually fits riders from 5'8" to 5'10"
19" usually fits riders from 5'11" to 6'1"
21" usually fits riders from 6'2" to 6'4"
(*approx. sizing - your final choice is up to your personal preferences. 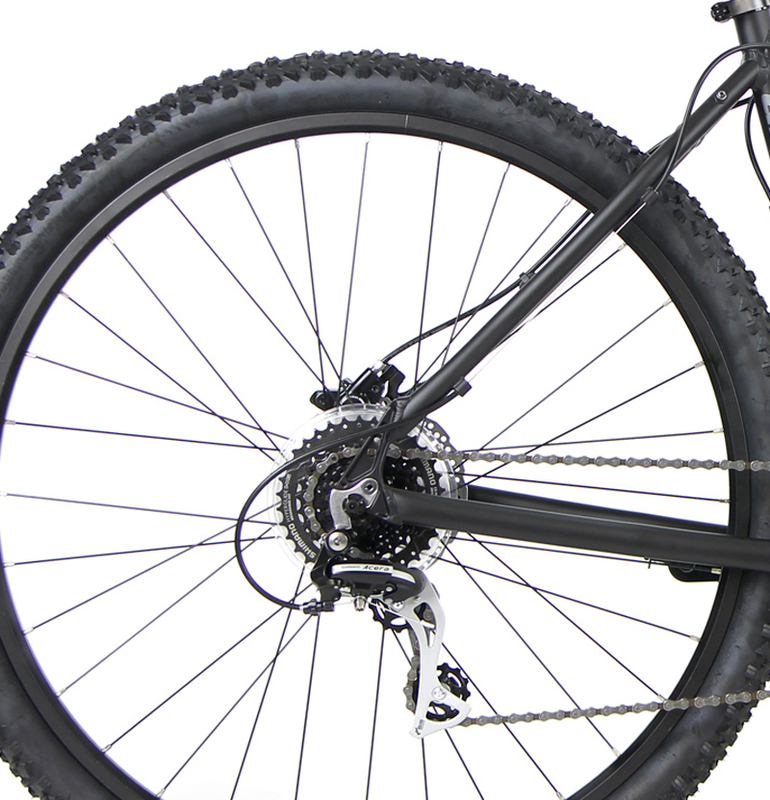 If you are between sizes, size up for larger bike, size down for more aggressive fit). Customers report they fine tune fit to their preferences with their own longer/shorter stems.